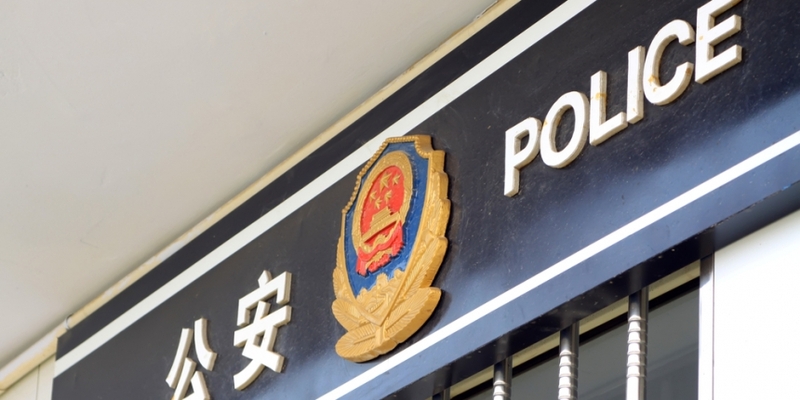 China’s Ministry of Public Security has developed a blockchain system aimed to more securely store evidence collected during police investigations. According to data released by China’s Intellectual Property Office on Tuesday, the ministry’s research arm filed a patent application in November 2017 for a blockchain-based system that timestamps and stores data submitted to the cloud in a bid to provide a more transparent and tamper-proof deposition procedure. With centralized cloud platforms becoming an increasingly popular way to share data, the ministry – which supervises all China’s police forces – said a potential problem with the current deposition process is that evidence sent via cloud providers could easily be altered. In addition, the lack of an efficient technology to provide clear supervision of the cloud storage process could also make the deposition process less reliable. As such, the patent sets out a blockchain system that would initially request that cloud providers be sent deposition data, which, after receiving multi-signature confirmations from both parties, would be recorded and timestamped on a blockchain. In this way, the system would provide an immutable copy of the data, as well as who initiated the transaction and the time and date it occurred. Although the technology described in the application doesn’t appear to be entirely novel, given it largely reflects the basic mechanisms of standard blockchains, it still marks a notable use case exploration by one of the 26 cabinet-level ministries of China’s State Council. Further, the Ministry of Public Security is not the only Chinese government agency that is interested in taking advantages of blockchain technology. As reported previously by CoinDesk, China’s National Audit Office, another cabinet-level ministry and also the government’s official auditing authority, is also looking at blockchain solutions for storing audit data it gathers from provincial and local level bureaus.